The book is compiled not only by rhymes, there are many riddles. riddle which we say now puzzle. It's quite a big collection. The book contains all the traditional rhymes. 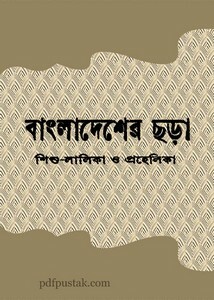 The book edited by Bhabotaran Dutta. There are 340 quality pages with 10mb pdf size.